The Eredivisie has long been a fertile breeding ground for top talent. From Luis Suarez and Christian Eriksen to Davinson Sanchez and Virgil van Dijk, plenty of top Premier League sides have benefitted from the Dutch division’s talent spotting and nurturing. Frenkie De Jong and Matthijs de Ligt are the latest and the pair may earn Ajax north of £100m between them. That’s at the tip of the market though and fortunately, Cardiff’s needs can also be met as your money definately goes a lot further in Holland. van Dijk did only cost Celtic £2.5m after all. 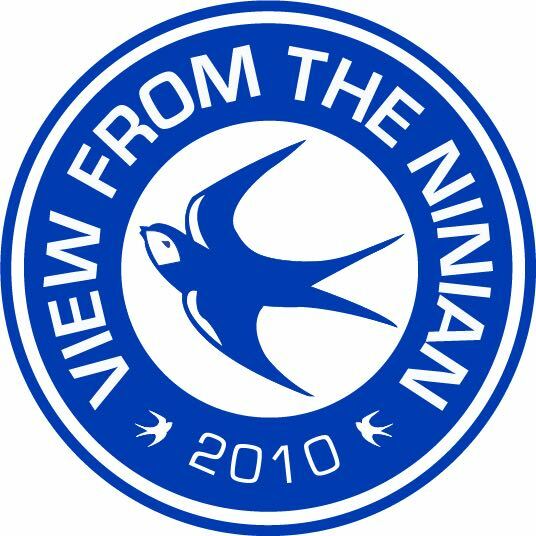 VFTN spoke to our chum Michiel Jongsma, Dutch football expert and all round nice guy, for suggestions in the required striker, defensive midfield and right back roles. Rumour has it that Cardiff, along with Swansea, Leeds, Celtic, Rangers, Burnley and Huddersfield, are already tracking the 26-year old Willem II centre forward, who only has six months remaining on his current deal, but the club have scope to activate a further year. “Fran Sol never managed to break through at Real Madrid or Villarreal, but made an instant impact when joining Willem II. The Spanish striker has impressed with lethal finishing and really good movement. He is most definitely a late bloomer. Given that he has been quite productive against big teams and plays for quite a small team, it suggests that he does not need a lot of chances and can rely on his own instincts to find goals. German born, but a Netherlands Under-21 international, 23-year-old Ehizibue is PEC Zwolle’s first choice right back and his dynamic displays have been earning rave reviews. “Last summer Denzel Dumfries was identified as PSV’s successor for current Atletico man Santiago Arias and given his development, including a debut in the Dutch national team, PSV can be sure they made the right choice. Kingsley Ehizibue however was seen as an interesting option as well and it’s not difficult to see why. Norwegian international Midtsjø likes a tackle, can shoot from distance and has a long-term contract at AZ that runs through to 2022. “Fredrik Midtsjo’s last remarkable move for Rosenborg was knocking out Ajax in the Europa League preliminaries in 2017/18 and the surprise was sizable when people found out he would join AZ afterwards. At AZ, Midtsjø has turned into an ideal ball-recycler, gaining possession more often than any other player since joining the league and providing a platform for AZ from which to build attacks.